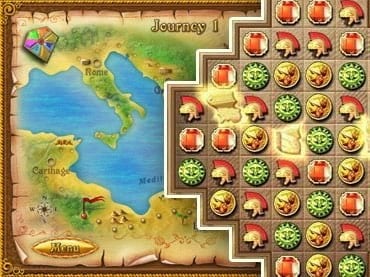 Embark on an adventurous journey around the ancient lands of the Mediterranean in the search for the legendary continent of Atlantis. If you like this free game, try Call of the Ages. If you have questions about The Rise Of Atlantis game, please contact us using this form.